We complement our core professional team with an extensive network of collaborators and contacts from among the best worldwide. 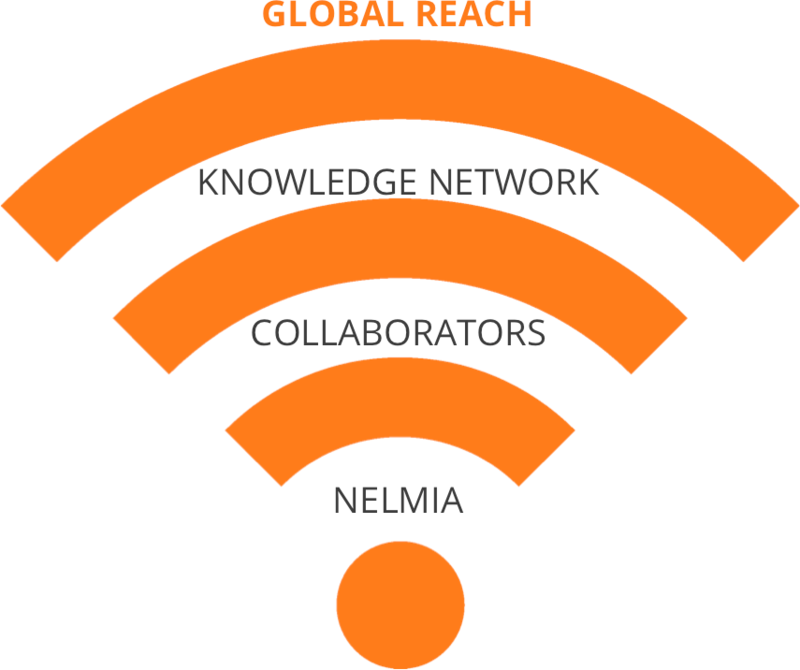 As a founding partner at nelmia, Michael believes that there are enormous opportunities to be had from robotics and other technologies associated with Industry 4.0. 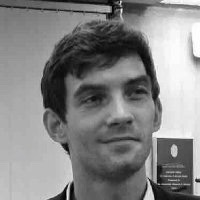 Michael has excellent skills in industrial IT, logistics and robotics technology, with extensive consultancy experience in complex projects. 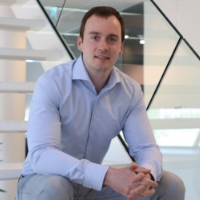 Roeland has more than 10 years of experience in both industry and consulting and always aims for straightforward and actionable results. He manages projects by injecting a structured approach and an energetic pace. His international background enables him to bring together various nationalities / cultures and align them around a common objective; always focused on delivering measurable impact. 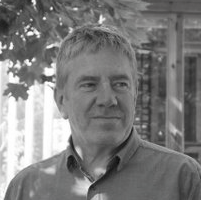 Roeland's key areas of expertise include service robot application design, value proposition canvas, business development, operating model design. He envisions a world where social robots and humans work together to the benefit of all and strives to bring that future closer. Remy Glaisner is a growth strategy and innovation expert covering the robotics & intelligent operational systems market at large. Glaisner co-founded Myria Research, a boutique Research & Advisory firm operating from Boston, MA providing business analy­sis and best practice models to business and technology executives at F1000 corporations. A respected industry advisor, Glaisner actively con­sults businesses on topics related to the adoption of robotics systems at large, how to leverage these technologies as a significant business enabler and their integration within the enterprise. Through his time with Myria, he was integral to the development and definition of industry concepts such as the “Chief Robotics Officer (CRO)” and “Robotics as a Service (RaaS)”. Glaisner previously held various business development positions with leading technology advisory firm Gartner, and has a B.Sc. in engineering and computer science from the University of Paris-Sud. Remy Glaisner has been an active partner of Nelmia for several years, and teamed up with Nelmia on several strategic and highly visible engagements.